Specializing in the design, supply and installation of food service equipment for the restaurant and bar industry, Crown Food Equipment’s large selection and in-stock supply of commercial grade appliances, parts, and kitchen accessories outfits your business for success. From your front of house needs to your back bar and kitchen needs, we carry an extensive collection of `restaurant and bar must have is the tools to properly and efficiently prep, cook, heat and store your delicious offerings. 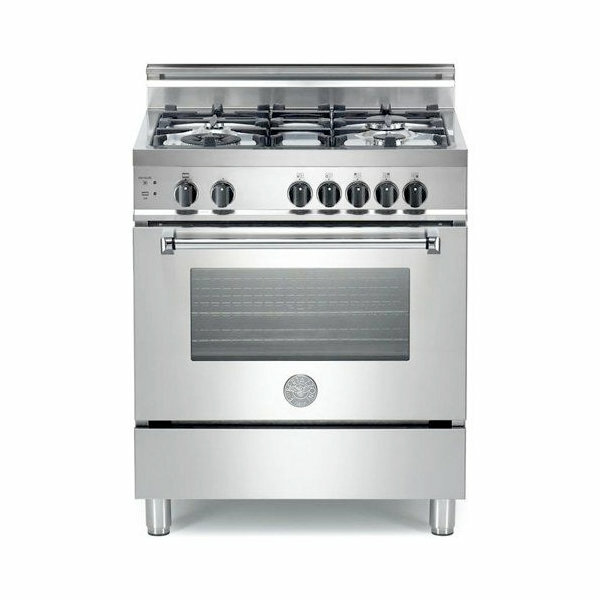 We carry everything from ovens, fryers, and charbroilers, to prep and work tables, carts, shelving, professional chef knifes, refrigeration solutions and more.